The Center for Orthopedic Surgery in Lubbock, Texas, led by a team of highly qualified, experienced specialists, is one of the region’s leaders in diagnosing and treating orthopedic and sports medicine injuries. Furthermore, the practice is nationally recognized for the scope of services it offers, as well as its doctors’ medical expertise. 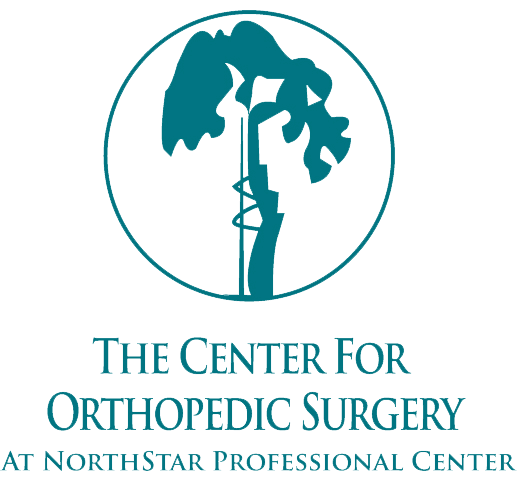 The physicians at the Center for Orthopedic Surgery are board certified, having completed rigorous training at the finest medical institutions in the country. They specialize in all aspects of orthopedic care, including sports medicine; disorders of the knee, shoulder, elbow, hip, spine, foot and ankle; trauma; arthritis; and work-related injuries. The physicians have training in several subspecialties, including surgery of the upper extremities; minimally invasive joint replacements and reconstructive surgery; arthroscopic surgery; surgery of the spine; sports medicine; and foot and ankle surgery. When you visit the Center for Orthopedic Surgery, your physician will go over your condition with you and develop a comprehensive treatment plan. A program is tailored to your specific needs, with ongoing reevaluations and adjustments as your recovery progresses. Because the physicians can perform the diagnostic studies in the comfort and convenience of their offices, they get your test results quickly, allowing for a more immediate determination of your treatment options. Whether you are a high-level athlete, a weekend warrior, have pain from an arthritic hip or knee, or have suffered a work-related injury, the Center for Orthopedic Surgery is here to help. The team offers the most advanced treatment, which combines the latest in cutting-edge technology using minimally invasive techniques. The goal at the Center for Orthopedic Surgery is to get you back on your feet and back in the game as quickly as possible. Call the Center for Orthopedic Surgery today or schedule an appointment online to come in for a consultation.